Three Candidates, Two blind Politicians, One Race. Anytown USA follows a tightly run race in the small town of Bogota, New Jersey and resonates as an all-too-familiar look at partisan politics in our increasingly polarized nation. 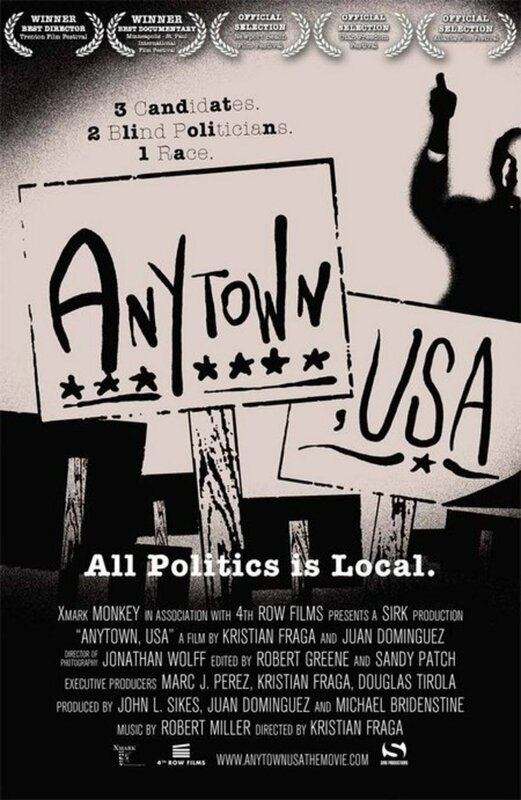 All politics is local in this hilarious burlesque of a documentary following a tightly-run mayoral race in the small town of Bogota, New Jersey. When the much-reviled--and legally blind--Republican incumbent Steven Lonegan boldly announces he will run for re-election, the citizens of Bogota go on the offensive to unseat him. Enter Democrat Fred Pesce, coaxed from retirement to share the ticket. With his health in question, and his politics compared to those of Tony Soprano, the field is wide open for sight-challenged town booster and former local football hero Dave Musikant to step in as a long-shot write-in independent candidate--officially making it the only mayoral race in the nation where two of the three candidates are legally blind! 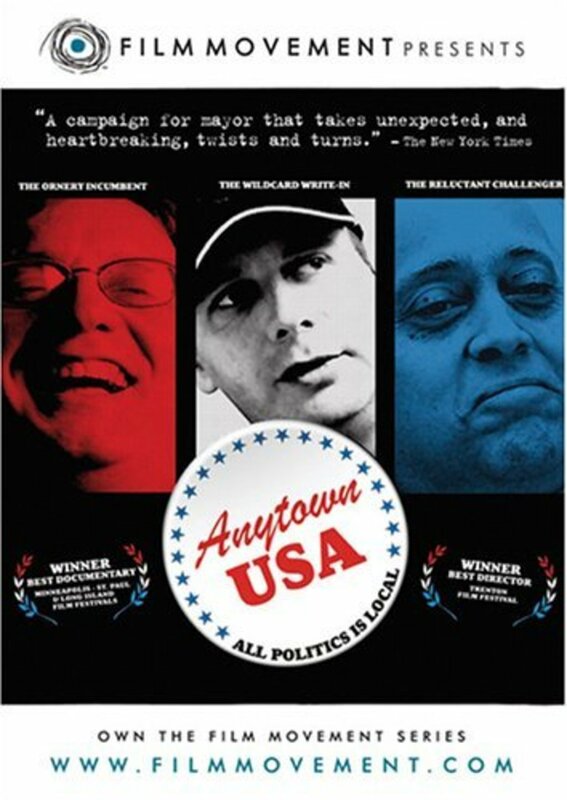 Add to the mix the machinations of Jesse "The Body" Ventura's campaign manager, and Anytown USA resonates as an all-too-familiar look at the charade of partisan politics in our increasingly polarized nation. Regions are unavailable for this movie. 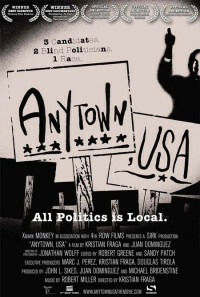 Click the "Watch on Netflix" button to find out if Anytown, USA is playing in your country.